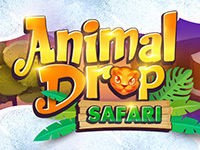 Animal Drop Safari is the perfect match-3 adventure for nature lovers of all ages. 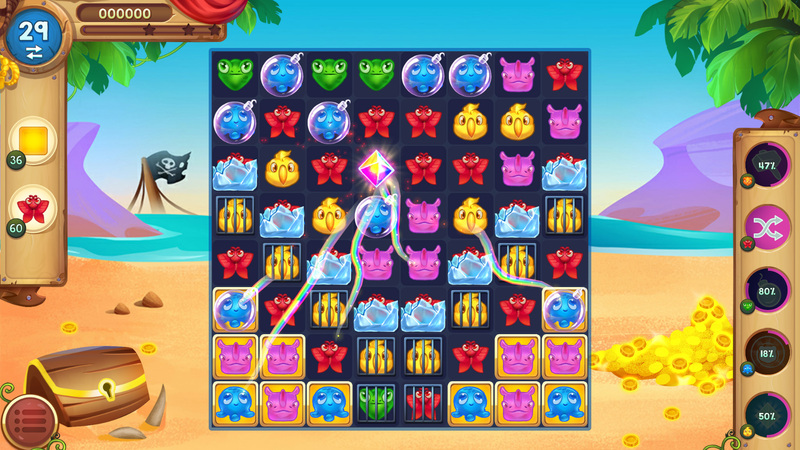 Swap and pop cute and colorful animals to complete each level's unique challenges. 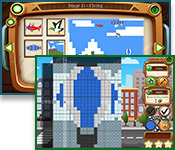 Sometimes you'll be striving for a high score, other times you might be trying to free animals from their cages or contending with tricky hedgehogs. 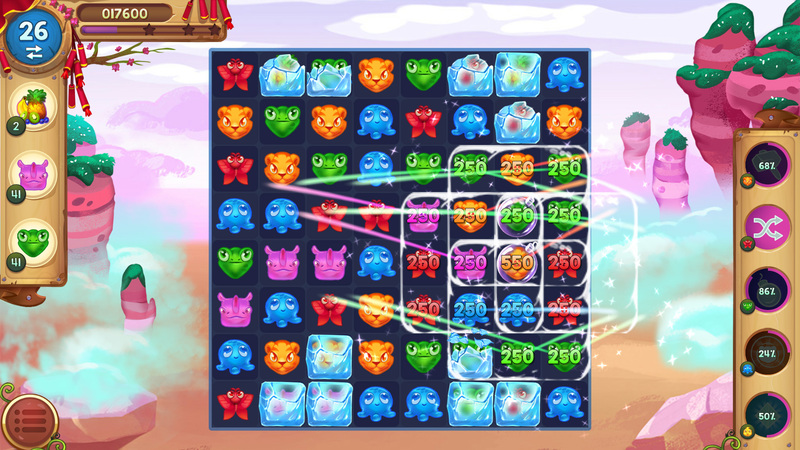 Complete a level with moves to spare and you'll set off a chain reaction of power-ups, watching the points roll in. 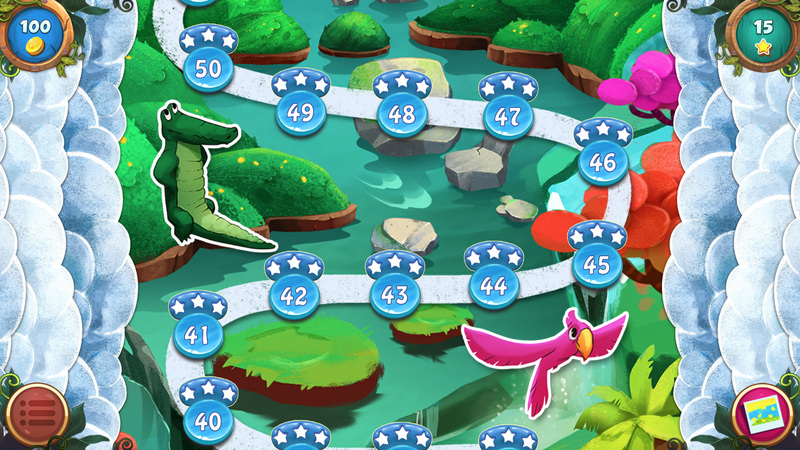 Can you get three stars on every level? 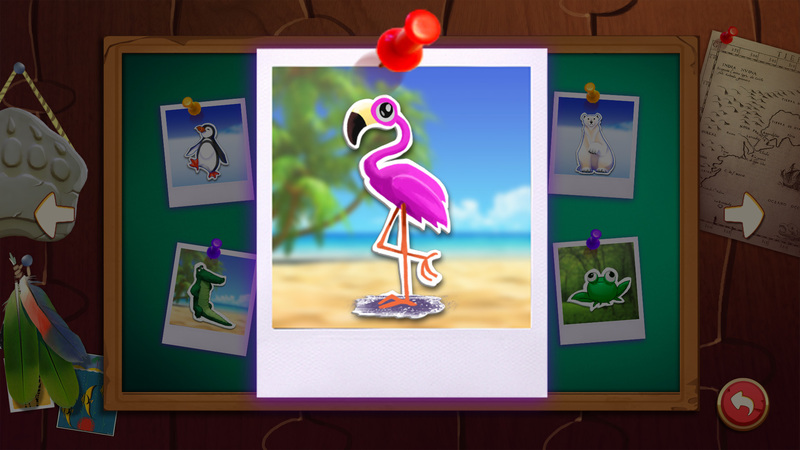 As you progress through the game's stages, you'll have opportunities to snap pictures of all sorts of wildlife, earning money to spend on power-ups and extra lives. Fill your album and you'll earn that coveted role of cover photographer for Animal World. 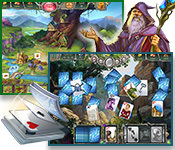 Travel the world from savannah to arctic! Swap and pop colorful animals!